Today we’d like to introduce you to Tamy Chung. Tamy, let’s start with your story. We’d love to hear how you got started and how the journey has been so far. 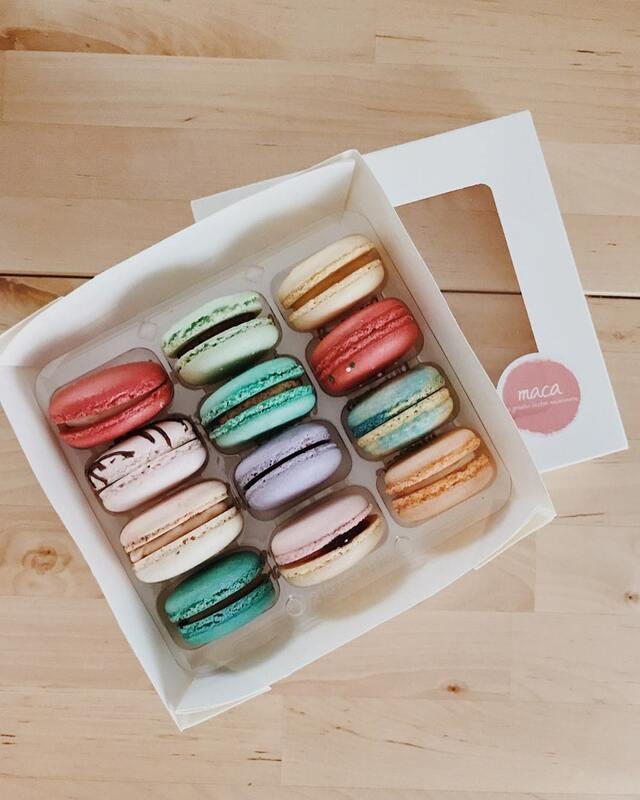 I started baking macarons for fun, friends, and family in 2015 and soon became obsessed. I was urged to make it official, so I did just that. 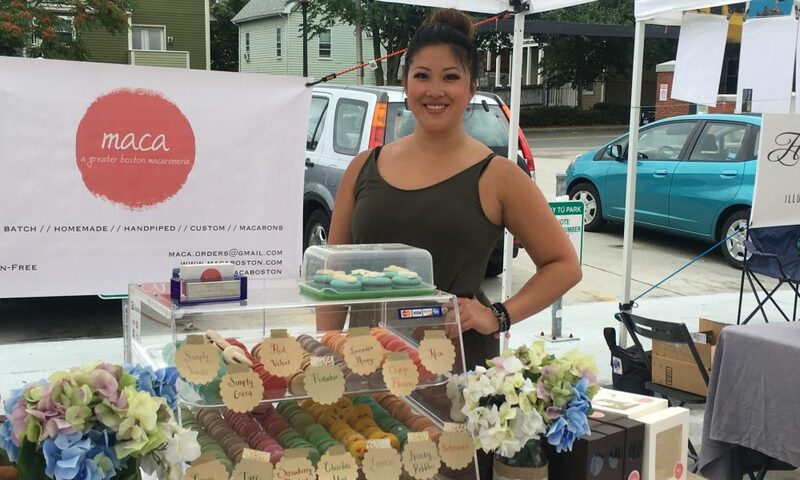 In June 2016 I made my first sale at the SomervilleFlea in Davis Square. 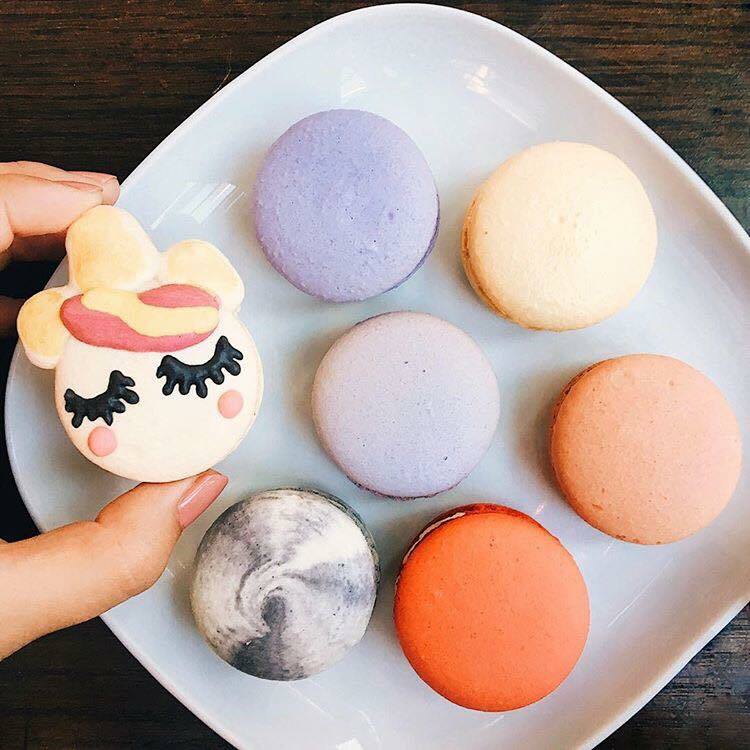 My Pokemon macarons went viral in Summer 2016 during the Pokemon Go obsession, and I continued to make cute characters since then. Fast forward less than two years later, I signed my lease for my first brick and mortar at the soon to be @bow.market in Somerville in May 2017, with an opening date set for May 2018. 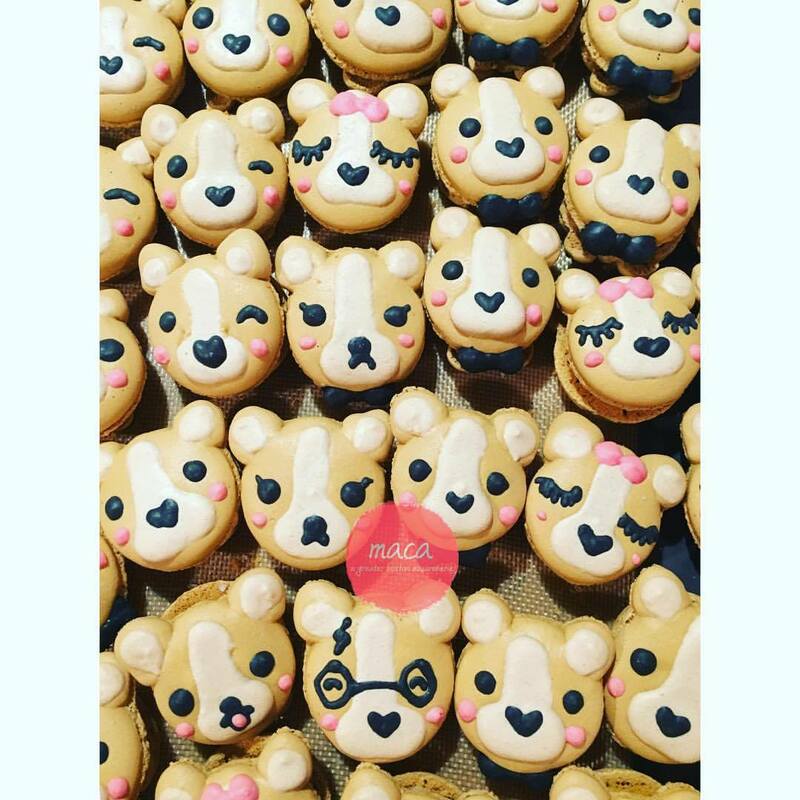 I am a very hard critic of my own work, so I make sure that the macarons that I sell are of the highest quality, and I listen to customer feedback. 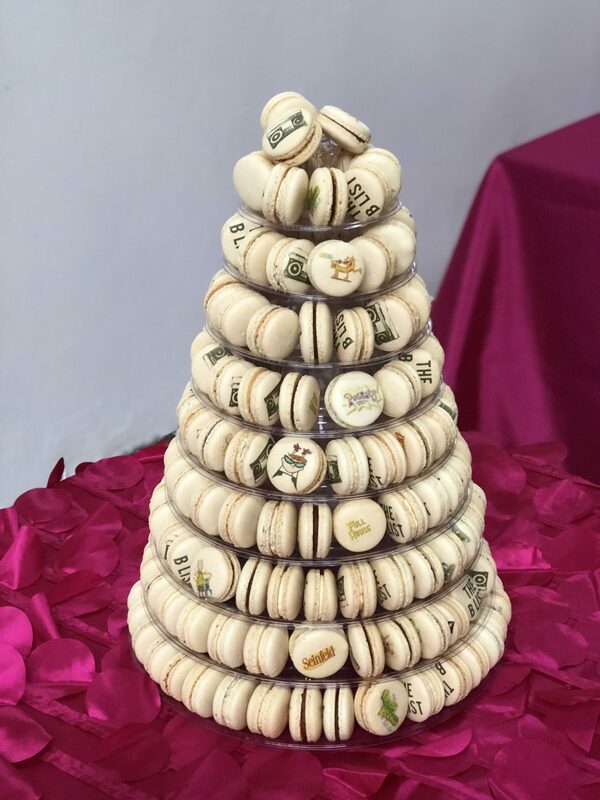 I didn’t want to be just a macaron company, I also didn’t want to pay for advertising. I believed that if I made a quality product, word of mouth and [free] social media advertising would be enough. The biggest struggle I currently have is managing and executing maca alone while maintaining a 9-5 corporate job 5 days a week. 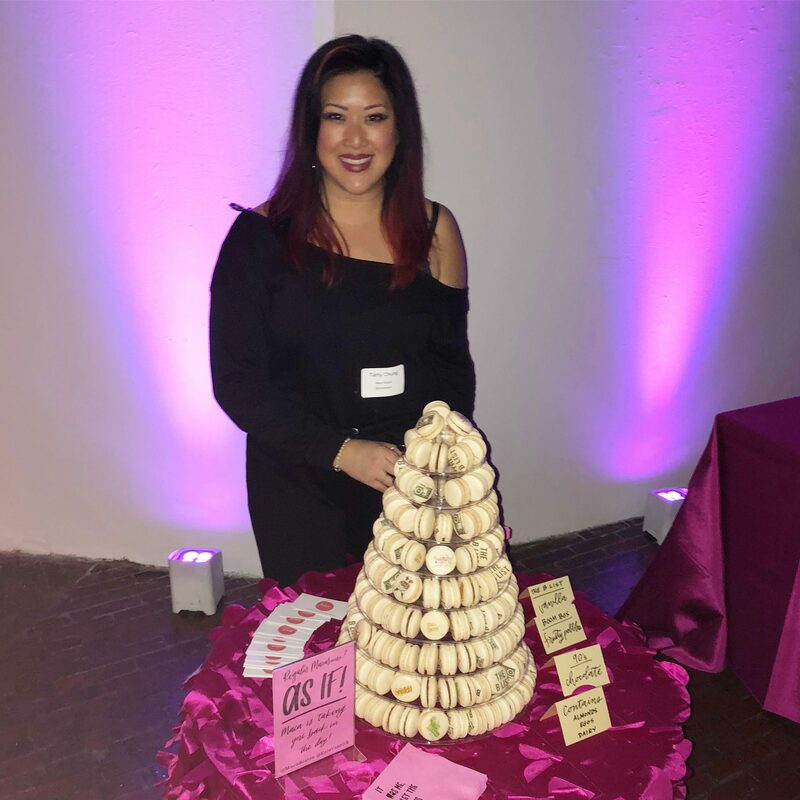 Time management is definitely key, along with planning for baking, and markets and pop-ups, along with making sure I’m in the know on store build out. Alright – so let’s talk business. 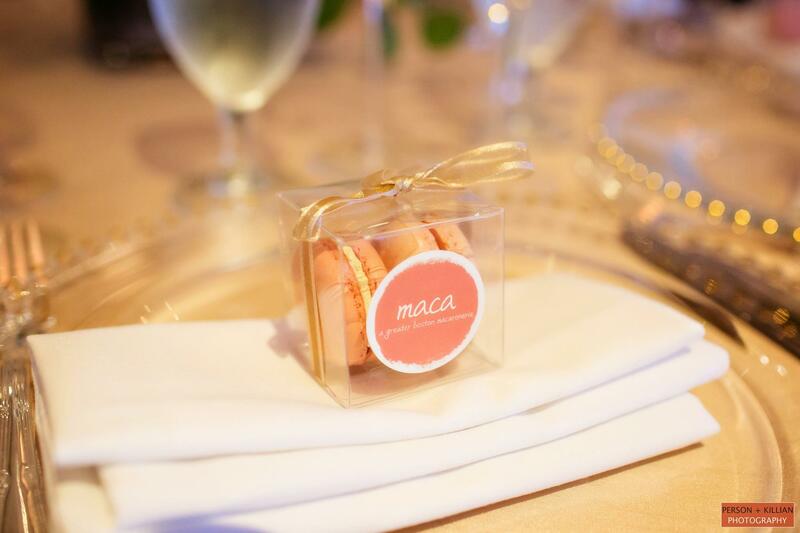 Tell us about Maca Boston – what should we know? 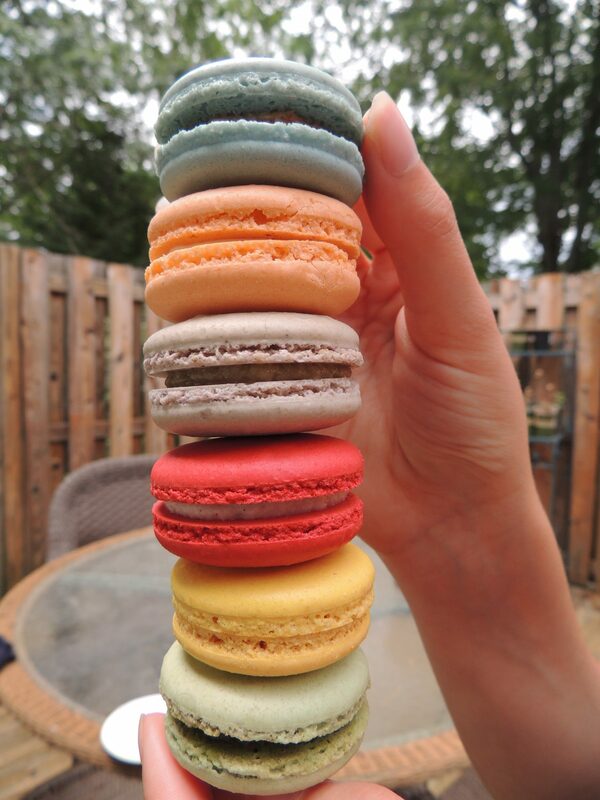 I make french macarons! 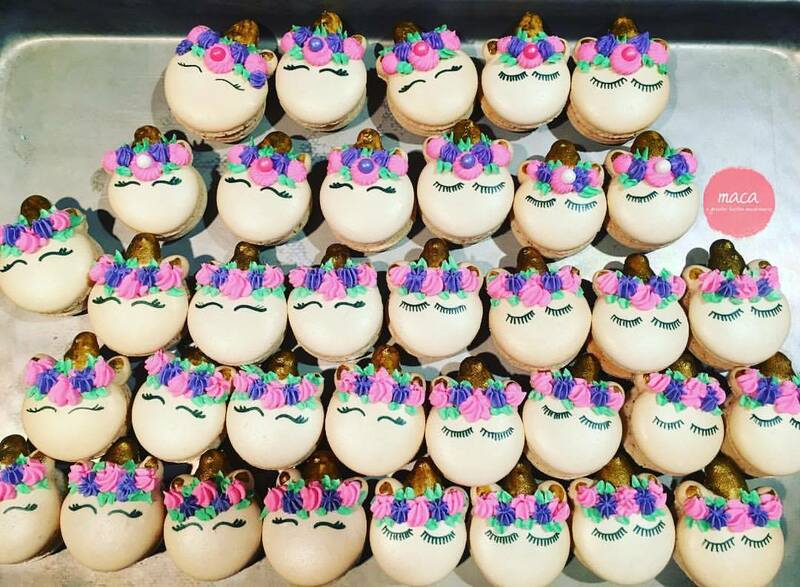 I’m known for my character macarons, along with any other type of customization you could imagine for these delicate pastries. I think what I’m most proud of as a company, is that I’ve continued to produce a quality product, and be involved with the community, as well as my customers’ lives. I think it’s really important to establish a personal connection with each customer. It’s really special when you get to know your customers and remember small details, and I think they feel that too. 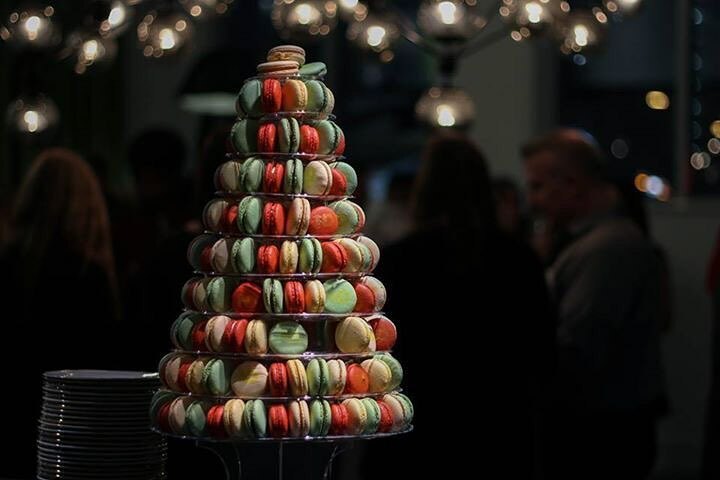 I think what sets me apart from others is my personal connection, as well as having not only beautiful macarons but tasty ones too. People are often surprised that something so beautiful or cute can also be tasty. 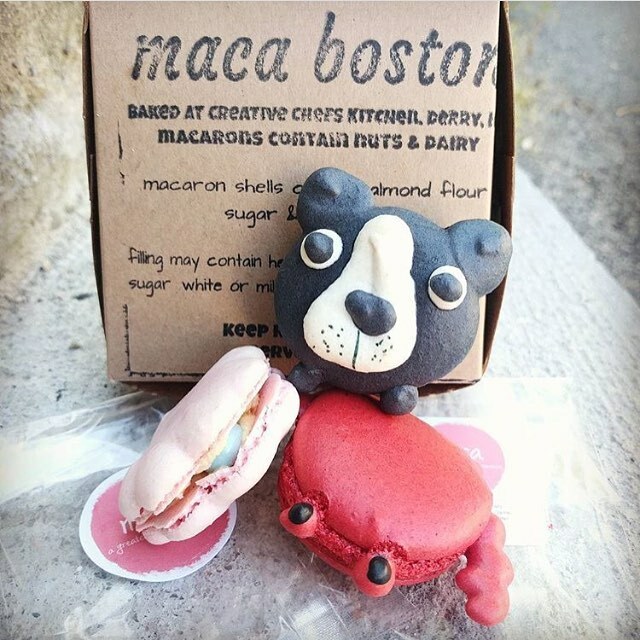 They are starting to realize that beautiful and tasty are not mutually exclusive, and that is now an expectation for maca Boston. Happy customers. If I can put a smile on someone’s face, especially through food, that memory lasts forever.